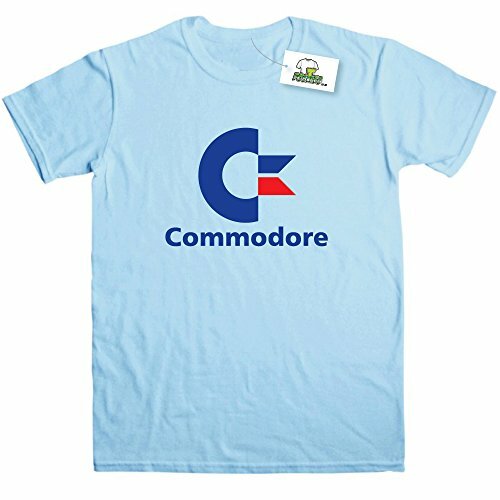 The video playlist includes the Atari 8-bit, C64 and Apple II versions of the game. 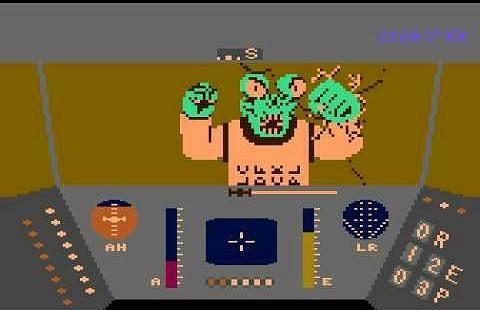 Be prepared if you're scared of seeing that Jaggi alien again - he appears at 2:30 in the Atari version! Rescue On Fractalus! 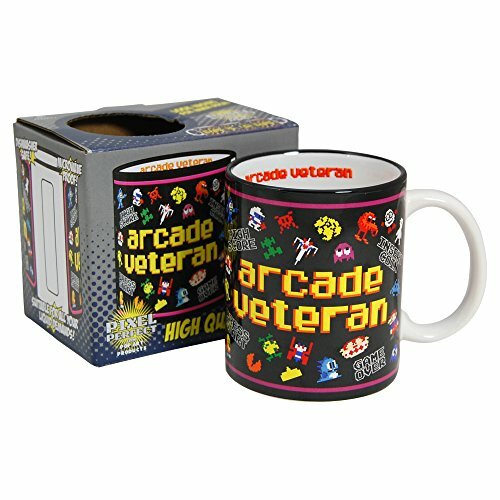 was originally released by Lucasfilm Games for the Atari 8-bit computers and the 5200 console. 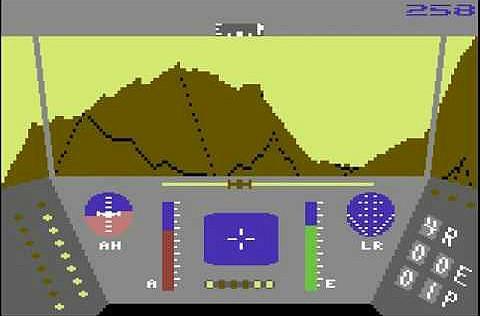 It was later ported to other computers such as the Apple II, ZX Spectrum, Amstrad CPC, C64 and Tandy Color Computer 3. 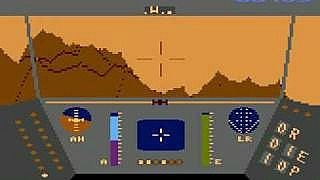 The game used fractal technology (hence the name Fractalus) and the aim was to land your spacecraft and pick-up the Ethercorps pilots, avoiding the aliens! Yes, sometimes the Jaggi (alien) Pilots disguised themselves as human pilots - this idea came from George Lucas himself. It was a nervous wait to see whether you had picked-up a Jaggi or Human. If you heard a tapping noise then you knew you had a human waiting to board your craft, otherwise you would see the alien! Looking at the graphics now, it's hard to believe that the scene where the Jaggi alien appears scared the life out of so many people - it sure scared the hell out of me! Forget The Fly or A Nightmare On Elm Street, this was the scariest moment of the 80s! This video (inn the playlist at the top of the screen) is particularly good as it features narration by the uploader which explains exactly what's going on. The C64 version appears to be less smooth than the Atari version - compare the two videos and see what you think and why not add your comment in the box below - it would be great to start a Commodore vs Atari argument again after all these years!